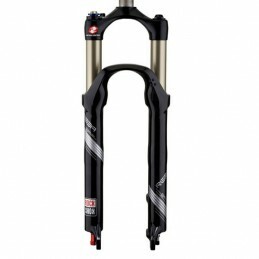 Protect your legs. 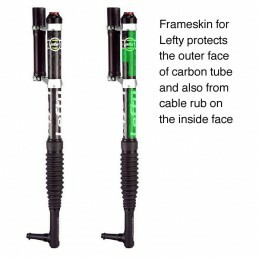 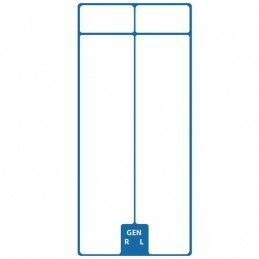 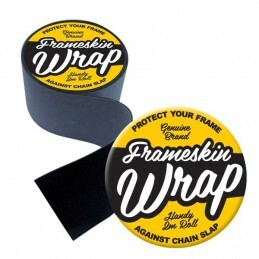 The kit contains 2 large decals that wrap the outer face of each leg for good coverage. 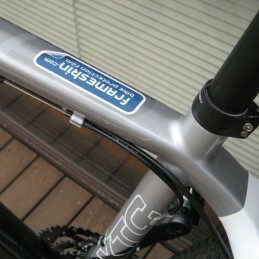 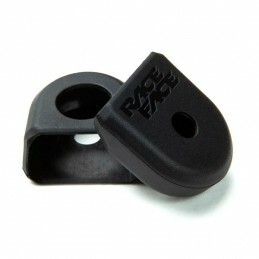 They might be hard to see, but you'll be happy you have them on there should you part ways with your rig mid-ride. 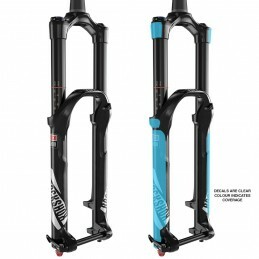 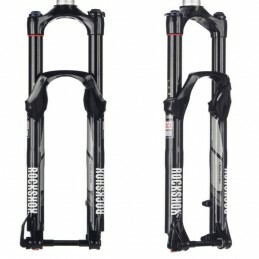 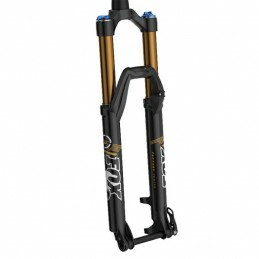 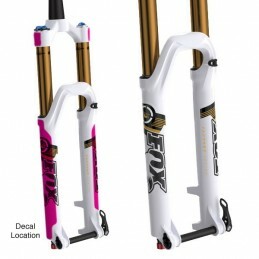 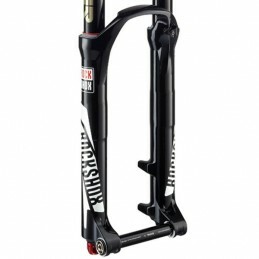 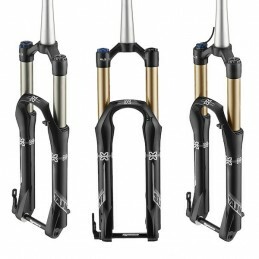 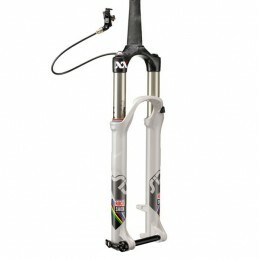 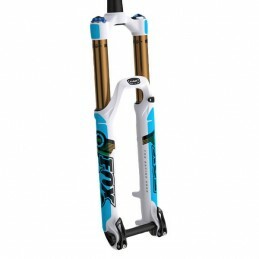 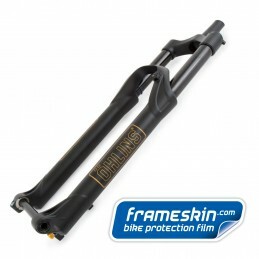 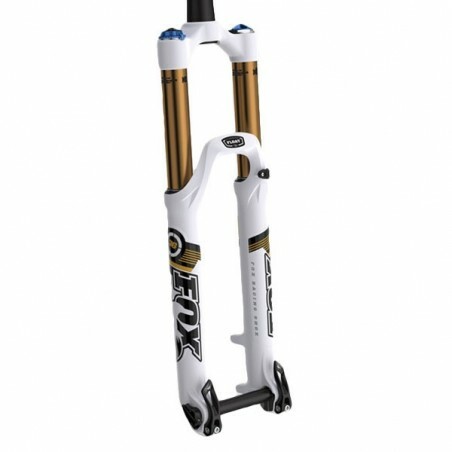 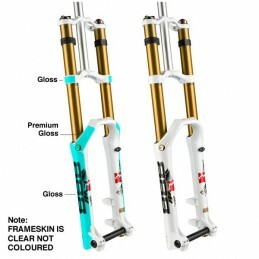 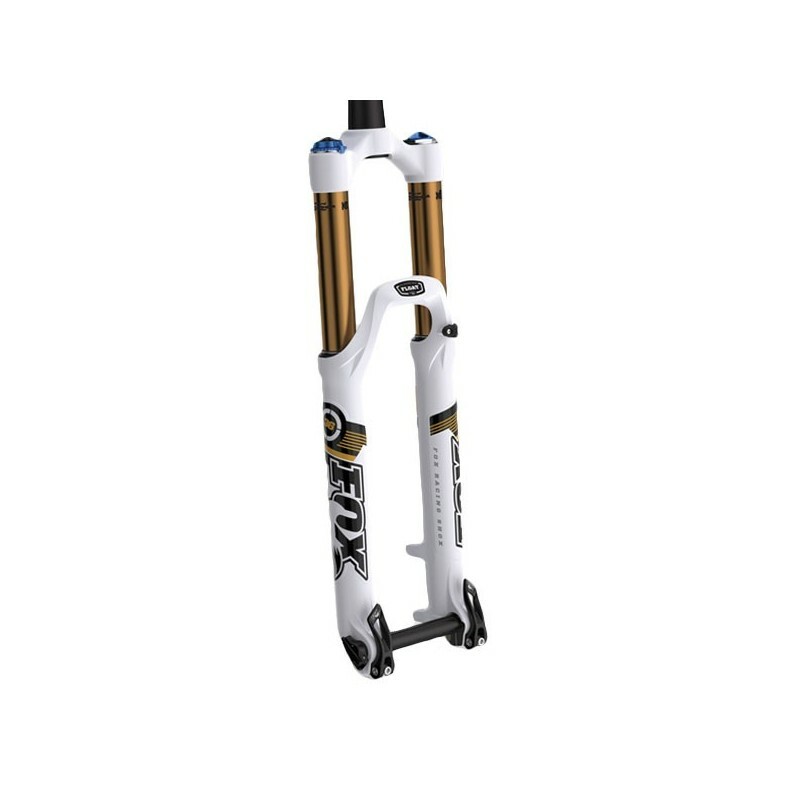 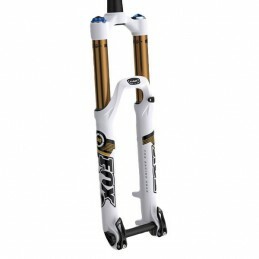 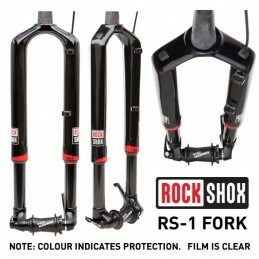 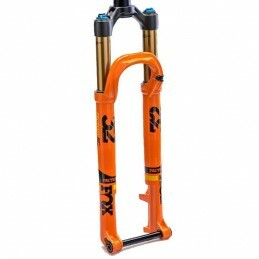 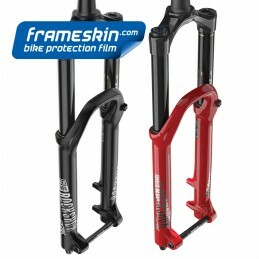 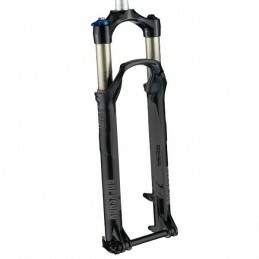 Suits current BOXXER forks.